Today was a good day and also a day that revealed a truth I can no longer deny. I need a smart phone. I have gone a long time with a plain old cell phone that does a fantastic job just being a phone. It makes calls. It receives calls. It has a clear, loud ring tone. It has wonderful volume control. If I really must, I can text. It doesn’t do anything else well but I have never required anything else of my cell phone. I always thought that like church and state, cell phones and cameras were better kept separate. Until today. Time to break free from the harness of antiquated technology and run wild! My husband suggested that we take a family mini holiday and drive through the country to a pumpkin patch just a few miles from our house since the weather was so beautiful. The kids and I were up for an adventure, so we grabbed sweaters and jumped in the car. I put my camera in my purse, excited about the prospect of getting some adorable fall photos of the family looking for pumpkins in a corn field. We pulled up to the incredibly gorgeous Munson Angus Farm. It was a perfect scene. A limestone farmhouse in the distance, a buckboard wagon bouncing down the road, pulled by two enormous black draft horses, and the smell of a campfire somewhere nearby, made a very appealing backdrop to our afternoon in the country. We paid for admission, which included wagon rides to and from the pumpkin patch, a walk trough the corn maze, one pumpkin per family member, and a baggie of ingredients to assemble S’mores on the campfire. What fun! I couldn’t wait to start taking pictures of all the good times we would be having. 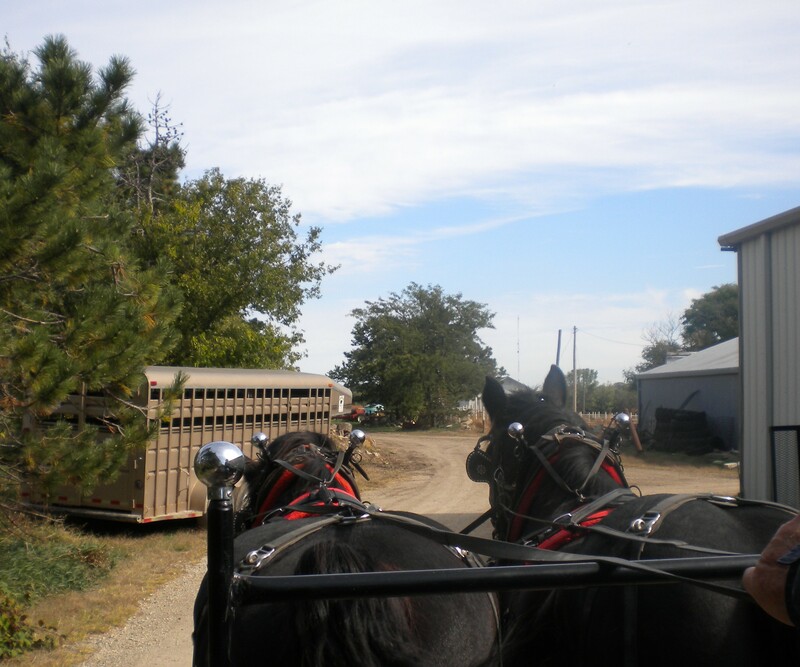 The buckboard wagon pulled up and after snapping a quick candid of the horses in motion, I prepared to climb aboard. Once I was settled in on the bench I pulled out my camera again and took a picture of the horses, from the rear and over the ears, sort of a horses-eye view of where we were headed…and my camera immediately died, its battery exhausted. I stared at it incredulously. Really? Really? Again? Are you kidding me? This was not the first time my camera had betrayed me. If I had a dollar for every birthday party, date night, anniversary dinner, New Year’s Eve soiree, or just random awesome moment at which it would be really nice to have a functional camera, when my camera chose to die from exhaustion, I could buy a new camera. I slumped over on the hard wooden bench of the wagon, kind of sheepish but also really pissed off at the camera. It has no mechanism to tell me that the battery is running low; it just goes and goes until BAM! Dead. Just when I am counting on it for the cutest pictures of the most fun day ever. I know, dramatic. But still, it could have warned me. I forgot about the camera as soon as we were dropped off at the corn maze, which was an ingeniously cut serious of trails in the Munson Farms corn field. My family goofed around and plodded through the dry stalks until we found ourselves at the end, then we cheered and started looking through the vines of vibrant pumpkins that had been planted on the outskirts of the field. As we were having our adorable family bonding moments I started thinking again how nice it would have been if my camera were working because oh look! How cute was my daughter just then, with the sun hitting her face just so as she bent down to grab the tiny pumpkin. Well that moment was lost. Oh, and look and how eerie the corn stalks appear…that would have been a phenomenal photo. Oh well, the moment is lost on paper but maybe I can burn it in my mind! Oh, here comes the wagon to pick us up, another great photo opportunity, but I don’t have a camera to capture it. Balls! By the time we got back to the farm I was basking in the late afternoon sun on the outside and seething in hatred for my camera on the inside. Sitting around the campfire with our S’mores was our last event before we visited the stable to pet Big Ben. At around 19 hands tall, he is the largest draft horse in Kansas and second largest in the US, according to his owners. I couldn’t wait to see him, but the camera failure had by now really made me upset. It was at this point my husband pulled his smartphone out of his pocket and began casually shooting pictures of the girls while they roasted marshmallows. I won’t lie. It took a lot of strength not to throttle him. All that time he had a perfectly good camera on his person, and he never once offered to let me borrow it! Now I have never been a fan of smartphones, and I really don’t like my husband’s. I probably would have had difficulty using it, and I probably would have bitched about how I couldn’t get it to work and how it wasn’t taking the pictures right. So I guess it was better that I didn’t know he had it until we were almost done. And I didn’t yell at him about concealing this bit of information either. But I was annoyed. As if enough insult had not been added to injury, suddenly Big Ben galloped majestically over a small hill and came loping toward me with one of his caretakers riding him regally like a Celtic queen. “Let’s go pet him Mommy!” my girls yelled and raced to follow Big Ben to the stables as I choked back tears at having missed a once in a lifetime photo opportunity and vowed to right this massive injustice to the photography world. After we packed our pumpkins and marshmallow-sticky kids in the car and deposited everything back at the house I plugged my unreliable camera battery in to charge it. I shook my head and cursed at it. It is time for a change. I knew this day would come. Just last night my husband and I were talking about this very problem. I have had my cell phone since 2008 and even though I LOVE it, I need something like a super dependable smartphone with a high quality camera, especially since my digital camera is so sketchy. It’s like that shady boyfriend from college who always disappeared after borrowing money and eating all the dairy products in my refrigerator. I need a gadget that wants a commitment, that doesn’t make me look bad in front of my family, especially after I’ve reassured everyone that “I’m bringing the camera to the party!” I understand how much more professional, high speed, and reliable my content can be if I have a smartphone on hand to snap on the spot pictures. I get it that combining a great camera into a great phone just makes sense. Most of all I am ready to take another plunge into an even deeper pool of technology and gadgetry if it means less stress, less camera fails, and more kept memories. Here I go, taking one more step outside the cave. Sometimes you just have to move onward! 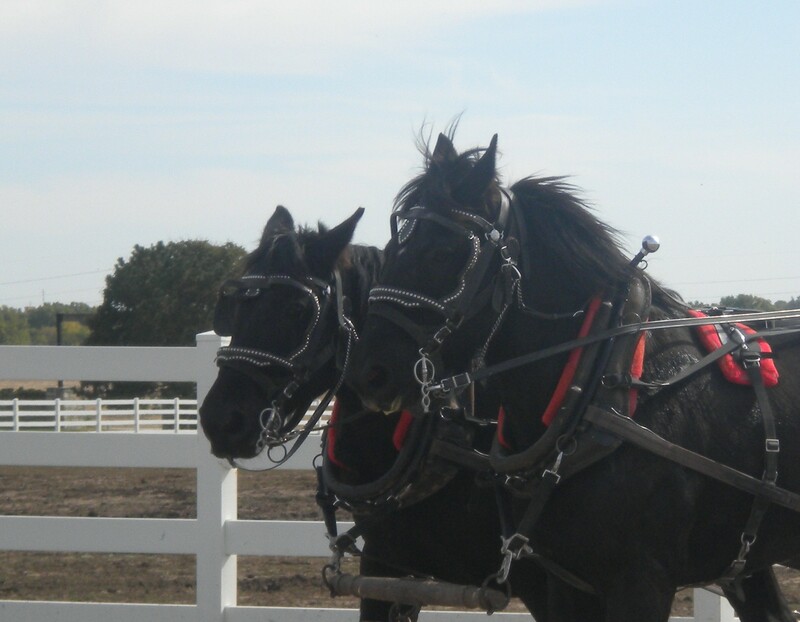 This entry was posted in Technology and tagged Camera, Corn maze, Draft horse, Mobile phone, problems with digital cameras, Smartphone, upgrading to a smartphone, visiting a pumpkin patch on October 21, 2013 by Georgeann.